I knew that when I had a baby, the baby would come with some stuff. 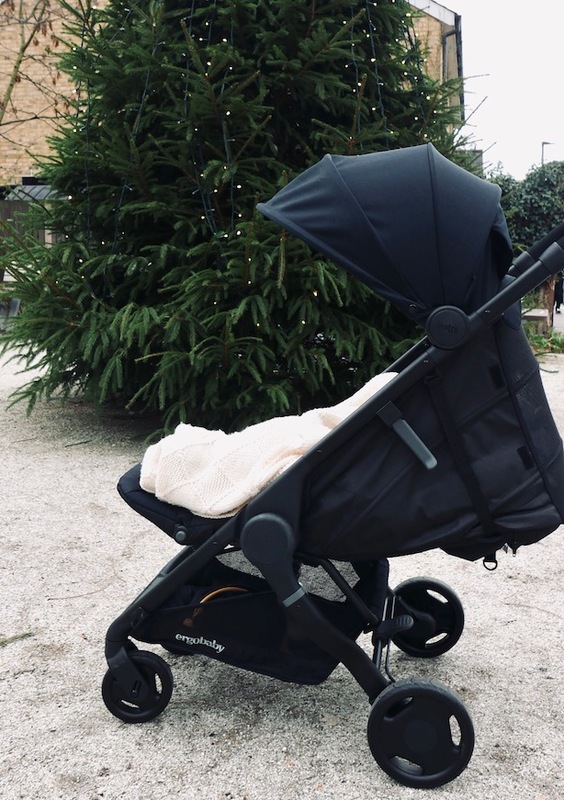 I knew there’d be clothes, nappies, creams, sleep suits, cotton wool, bottles, sterilisers… and of course, I knew there’d be a buggy. But I had NO IDEA how much SPACE all the STUFF would need. There is stuff everywhere. Isabelle has a bigger wardrobe than me. And she grows out of everything roughly every 45 seconds, so then we have to buy it all over again in another bigger size. 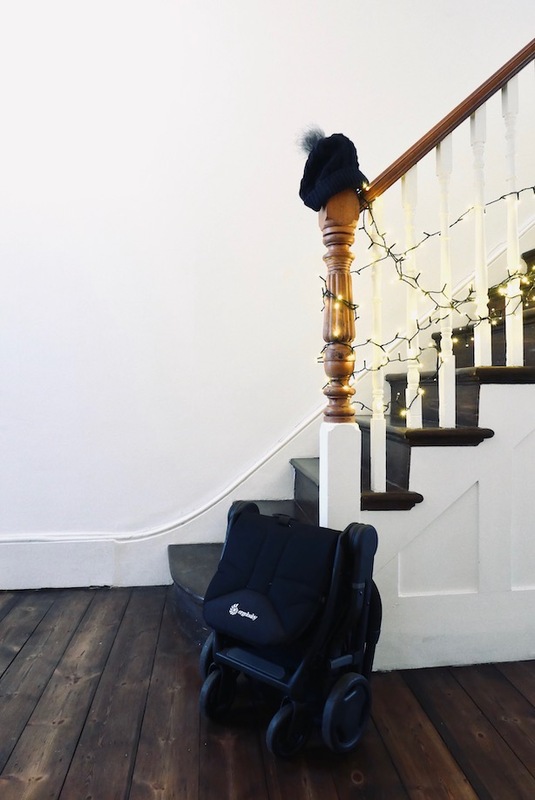 There is stuff in every nook and cranny we could stick stuff – stuff next to the piano, stuff behind the Christmas tree, stuff under chairs, behind the bath, in the bath (please insert eye roll emoji) and we are running out of space fast. 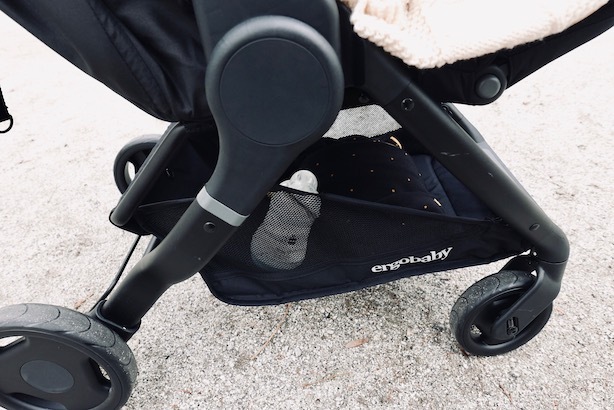 So when I was introduced to Ergobaby’s first ever stroller, the Ergobaby Metro, I could have done handstands if I could do handstands. It’s TEENY! TeenyWEENY! 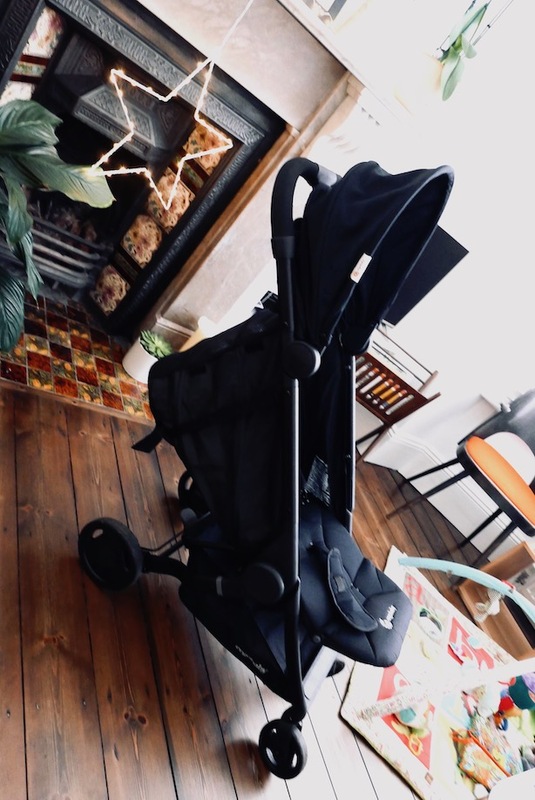 It takes up zero space when packed down, yet when it’s in full stroller mode, it’s the perfect size, with plenty of storage and extremely comfortable to use, for both me (5ft 3″) and my husband (6ft 4″)! Even when it’s sitting in our hallway, it still doesn’t get in the way. And yes, that’s my bobble hat on the bannister. 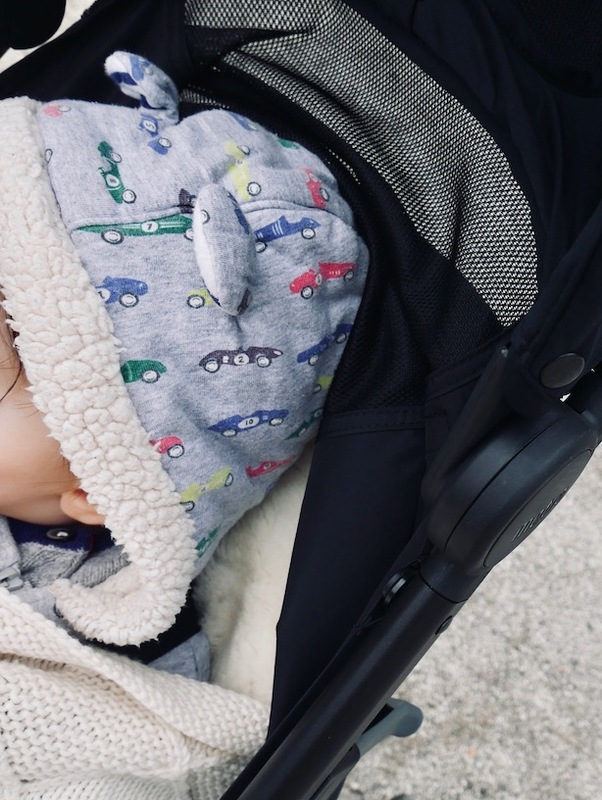 It’s a fab fab fab stroller that does everything you need and more, which is no surprise coming from the award-winning baby carrier brand – they really know babies, so launching into the world of strollers is a perfect fit for them. 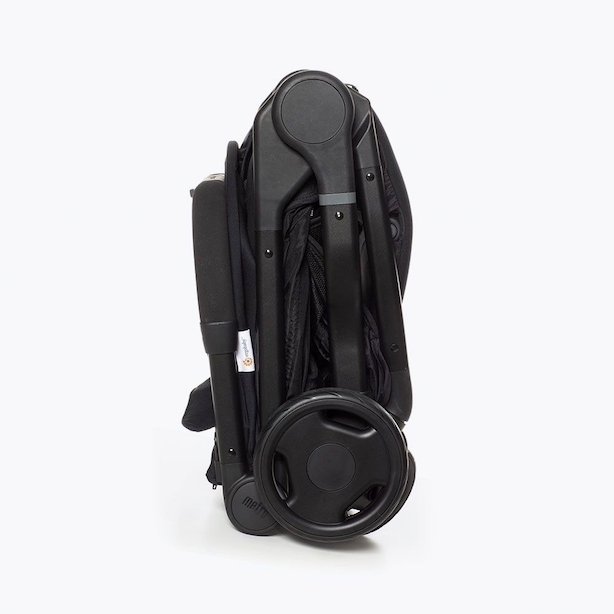 Their ergonomic, lightweight Metro Compact City Stroller packs up into a teeny weeny bundle which you can sling into a car boot or take on a plane in the overhead storage. Win win win. WIN. The straps dangling down are how I change her seating position. 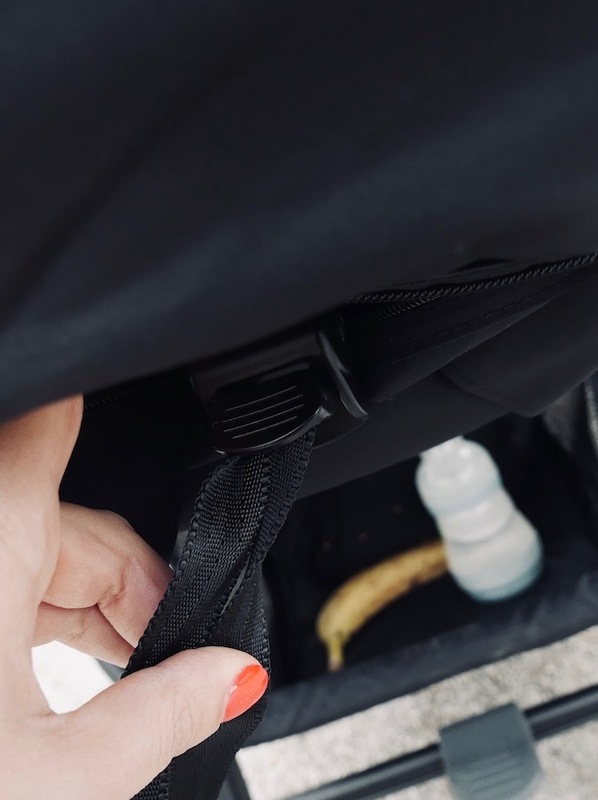 When you’ve finished adjusting the stroller seat height you pop the straps back into a zip up pocket – they are totally hidden away. The seat angle and height is so easy to adjust – I changed it for her nap, so she was lying flat. I am VERY excited about this stroller (you can probably tell) and Isabelle loves it too. I actually got it when she was around 5 months old (you’ll know this if you’ve been following along on my instagram stories) but it is also suitable from birth. 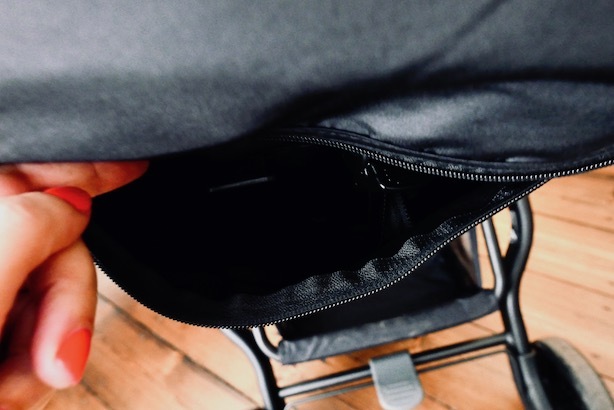 The newborn kit for the Ergobaby Metro is fantastic and so easy to install. 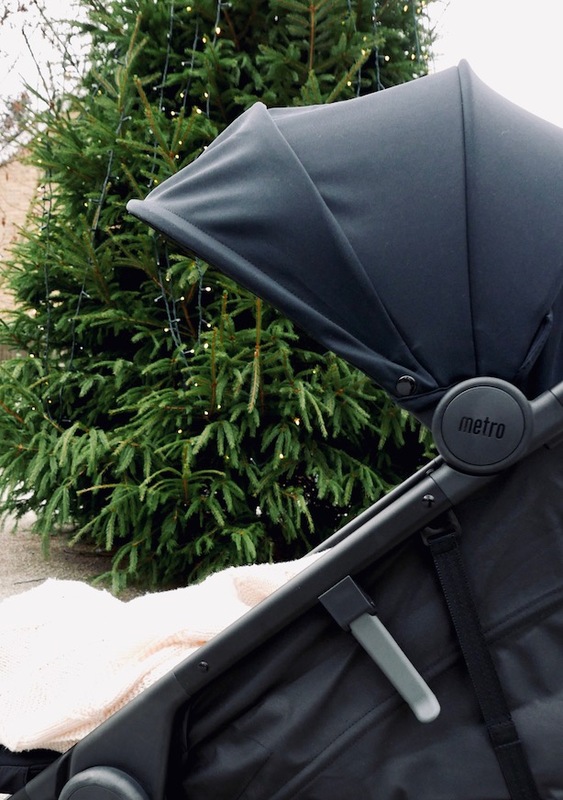 A Metro Newborn Kit is available, which delivers all the comfort and style of a pram but in a compact stroller. SO clever. The Newborn Kit (which comes in black) installs in just 2 minutes with no tools required – music to any new parent’s ears. 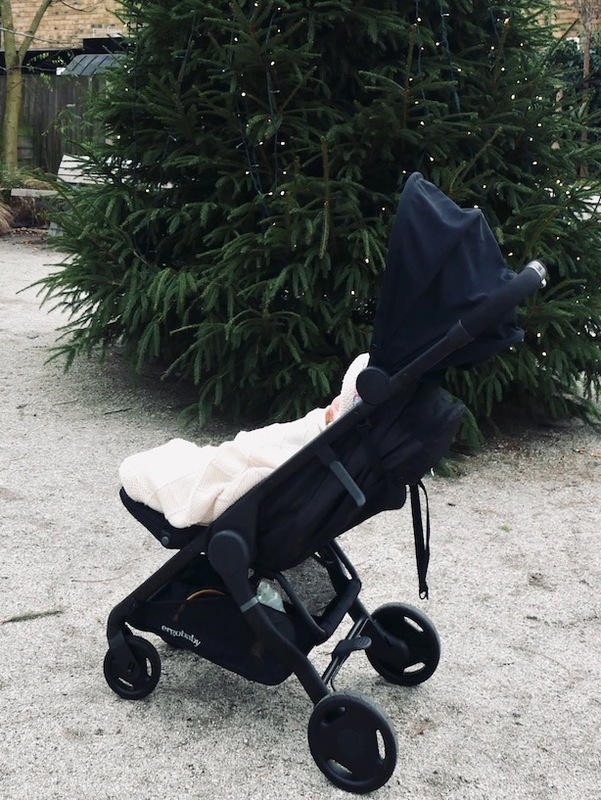 The handle on the buggy is soft – it’s wrapped in a kind of sturdy foam – so doesn’t get freezing cold in these chilly months! 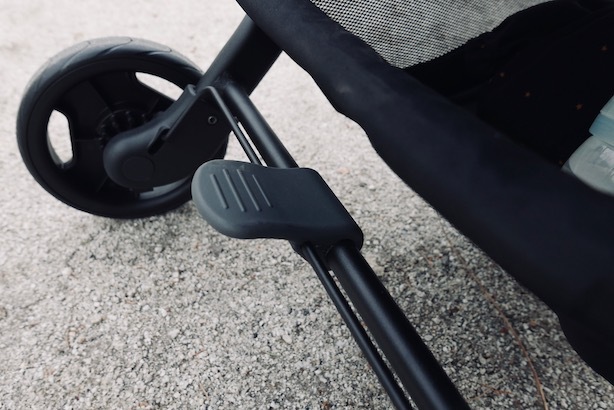 It’s very comfortable to push about because of this – who knew a buggy handle could be such a game changer! 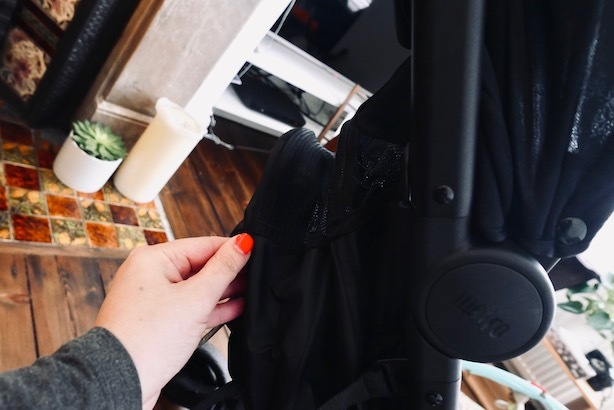 But it’s the size and weight of the Ergobaby Metro that makes this stroller so extraordinary and a total game changer. 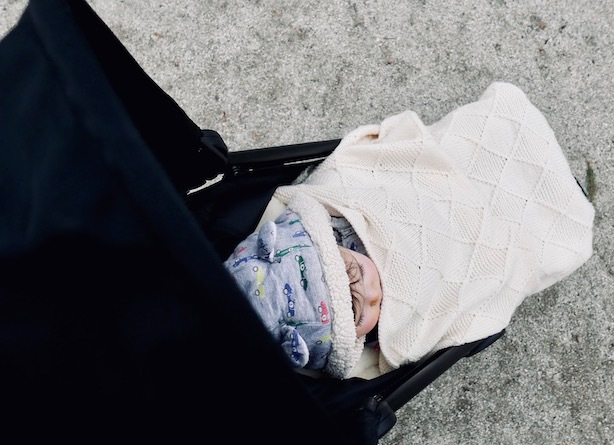 It weighs only 6.3kg, which immediately makes it possible to carry with one hand, while you hold the baby (or a latte) (or a cake) in the other. 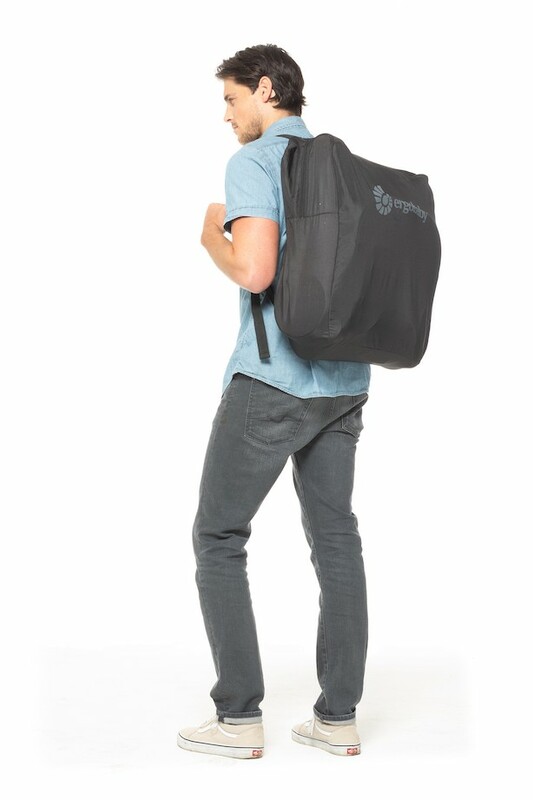 It makes it brilliantly portable, especially as it comes with a backpack style carry bag, so you can wear it once you’ve arrived wherever you were headed. This is not me. This is a model. 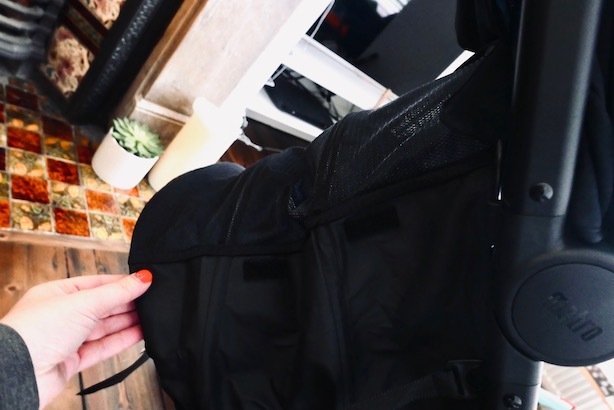 It is ridiculously easy to fold down – you can do it one handed (and if you don’t believe me – you can see me in action over here on my stories) and it takes seconds. The Metro’s smooth ride suspension and large back tyres easily handle pavement cracks, cobblestones and curbs for a comfortable ride. 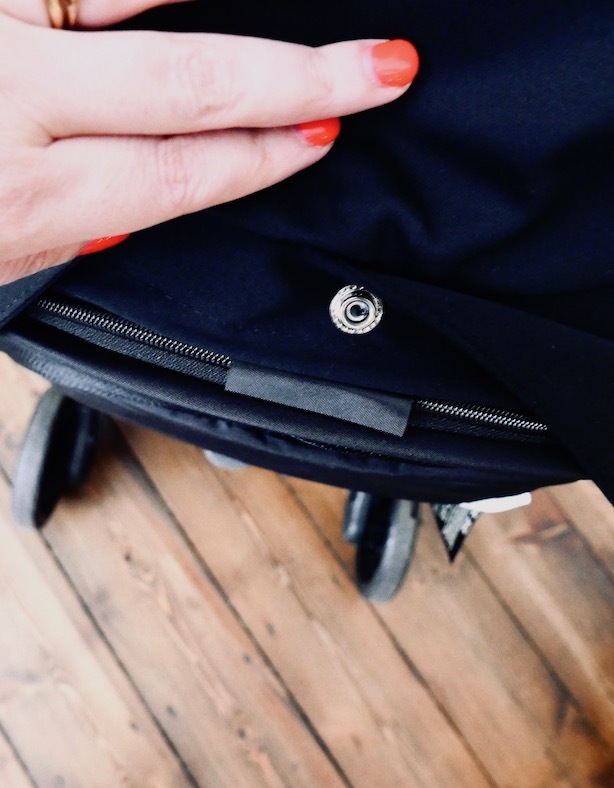 These are the straps you use to adjust the seat height – easy peasy. 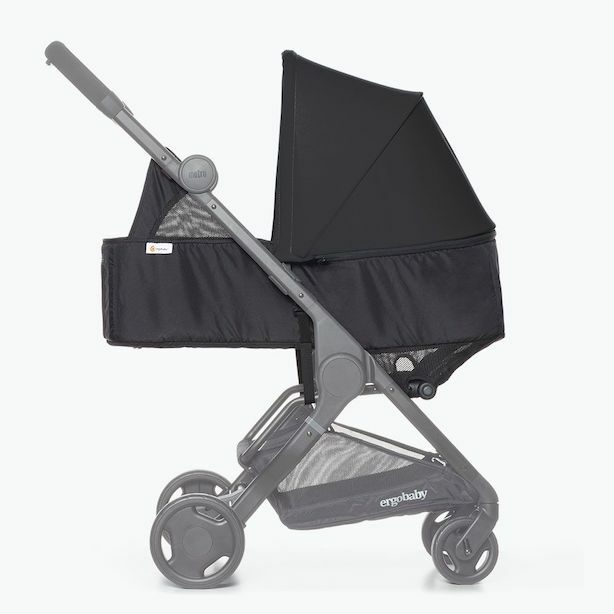 The stroller’s ergonomic design features a soft and comfy padded seat with advanced multi-zone support and an adjustable leg rest to give Isabelle a superior level of comfort, and is the only stroller on the market to be certified ‘back-friendly’ by experts at the AGR (Campaign for Healthier Backs). It also includes a fab rain cover, so you don’t need to worry if you get caught out when you’re out and about. 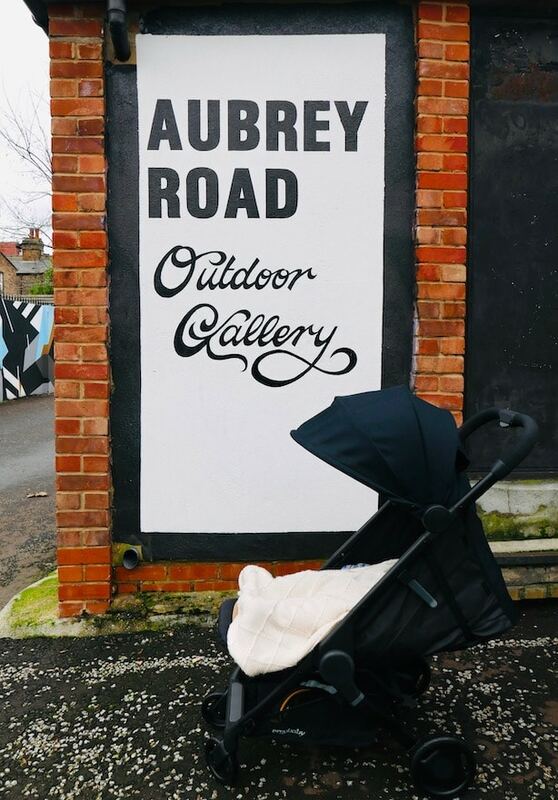 I have hopped on and off the tube, buses and have whizzed around town with Isabelle in her Ergobaby Metro Stroller and I honestly don’t think it could be beaten for ease, comfort, size or style when it comes to finding a compact, awesome city stroller. The hood is very easy to detach too. And to top it off, it comes with a two year warranty, so that’s peace of mind as well. 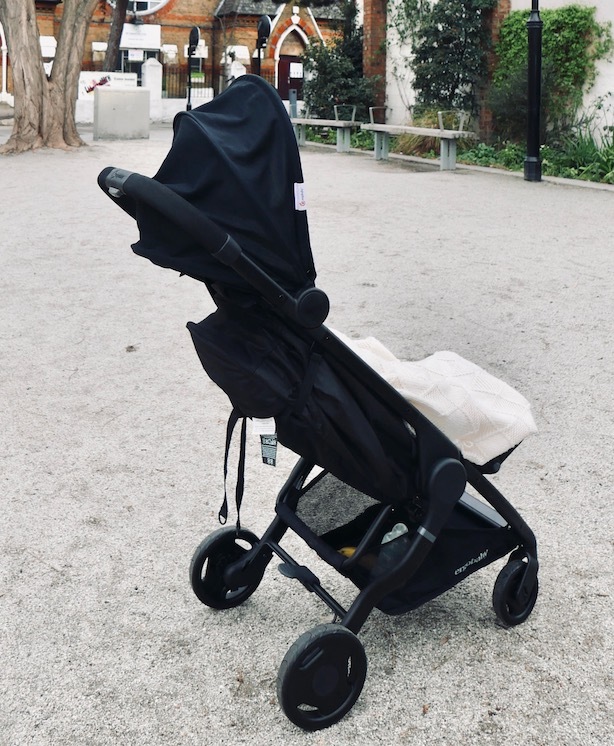 The stroller comes in black, grey and blue and only recently launched here in the UK in October 2018 on www.ergobaby.co.uk, priced at £299.90 The newborn kit is sold separately and is £129.90. 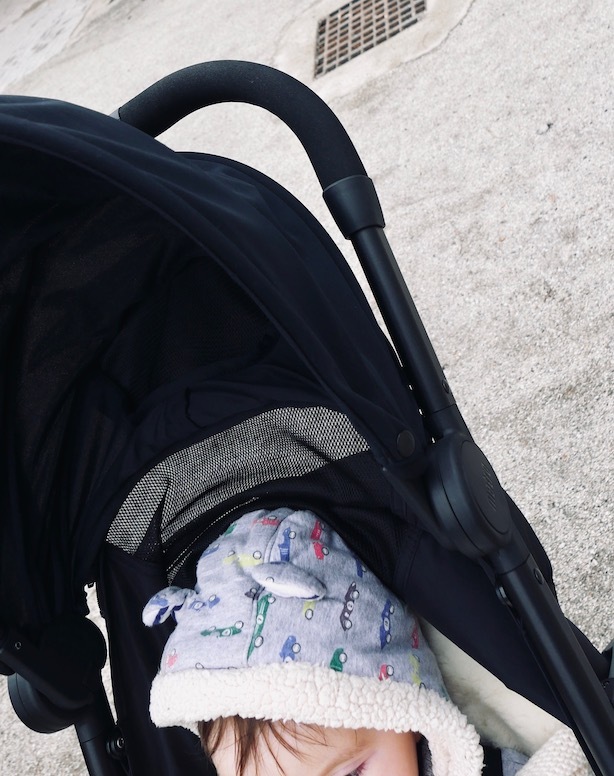 Thank you, Ergobaby, for inviting me to try out your new stroller – I LOVE IT! And more importantly, so does Isabelle. It’s her favourite place to nap. 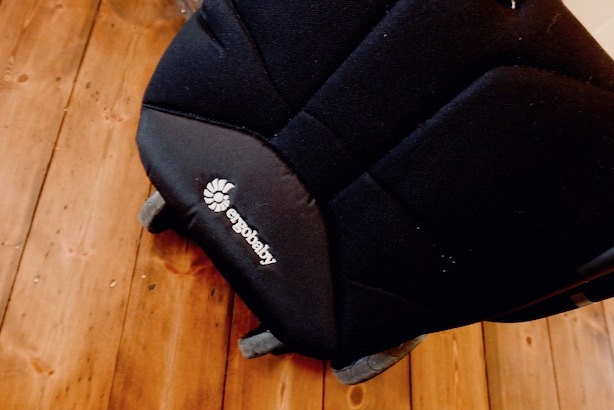 This post is sponsored by Ergobaby and all thoughts and opinions are my own.